I started this post as my Top 5 must read acting books and then stopped. Something didn’t feel right about letting the opportunity pass without commenting on the terrible passing of who can only be described as a genius, Robin Williams. I’m not a fantastic writer, but I have a passion about what I write, and simply wanted to take this opportunity to express how Robin Williams was a massive part of my childhood and certainly had a big hand in me wanting to be an actor. 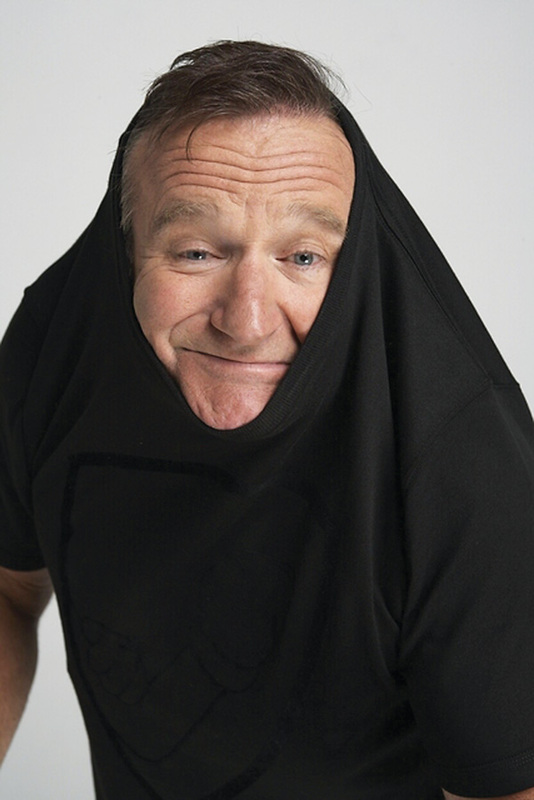 I have loved so many of his films (Mrs Doubtfire, Hook, Popeye, Aladdin, Dead Poets Society… I could be here all day!) and so many of his films have brought so much joy. But more importantly made me discover the amazing world that’s acting. He made me want to become the bold and playful actor that he was in all his incredible films. From his stand up gigs to his film roles, he was so bold to jump in and play. Turning the role into his own beautiful creation. I will certainly take a little bit of him with me into auditions from now on, remembering his bravery to jump in and go with my instincts. We will mourn the loss of this great genius and continue to watch his incredible works over and over again.